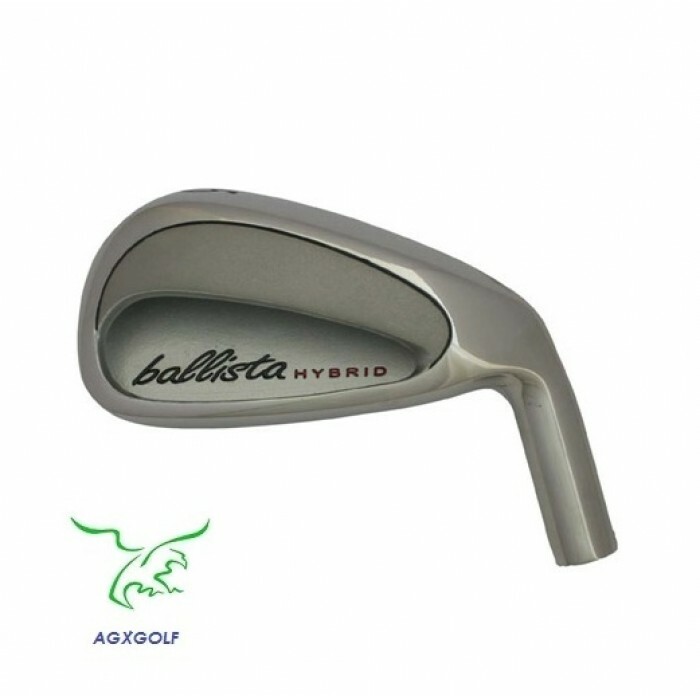 Agxgolf Ballista Wide Sole Advancement Series #5 Iron. - Cadet, Regular And Tall Lengths!! 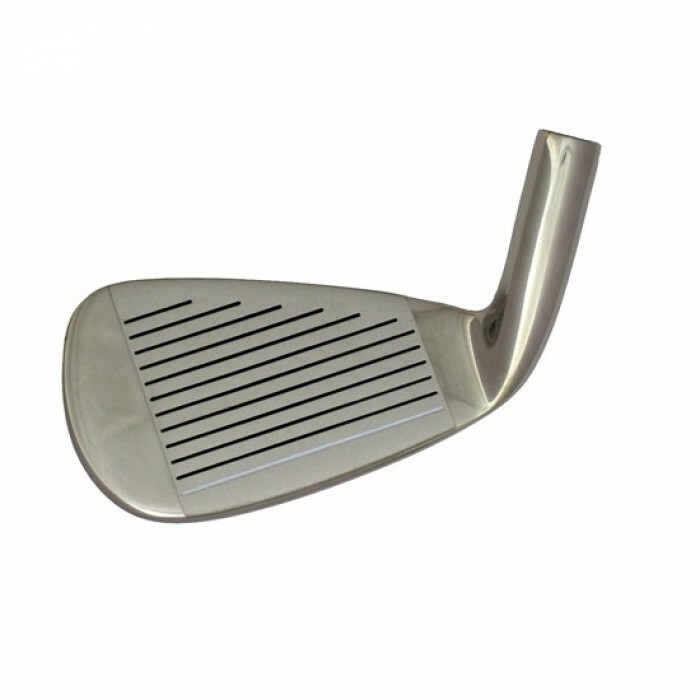 The manufacturer's suggested retail price for each club is $99.95: your price is much better! Clubs include one year manufacturers warranty!! #5 advancement wide sole iron 26 degree: moves the ball down the fairway".